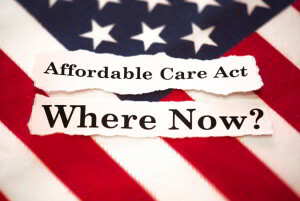 Over the next two weeks, we will be reviewing the Health Care Reform Timeline (from 2010-2020) in detail. Today, we start with 2010. The national Pre-existing Condition Insurance Pool (PCIP) was launched. The Small Business Tax Credit took effect. The Medicare members who reached the "donut hole" received a $250 rebate. Lifetime dollar limits were disallowed on essential benefits. Restricted yearly limits were allowed on the dollar value of certain benefits. Coverage rescissions/cancellations were disallowed except for fraud or intentional misrepresentation. Cost-sharing obligations were disallowed for preventive services in network. Dependent coverage, if provided, was required up to age 26. Enhanced internal and external appeal processes and requirements took effect. Pre-existing condition exclusions were disallowed for enrollees (under 19 years of age).